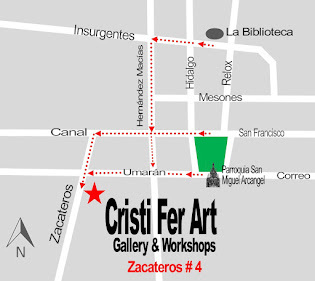 Cristi Fer Art Gallery and Workshops, in San Miguel de Allende, Mexico: More great work created this week! More great work created this week! 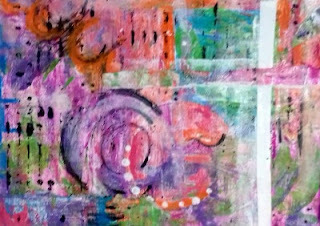 I am fortunate to work with so many people ready to open up to new artistic forms of expression! 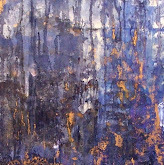 Bellow I want to share a few of their creations! Are you spending some time in San Miguel de Allende this season? Contact us in advance and reserve your spot, for yourself, or your family and friends, and add the joy of painting to your trip! 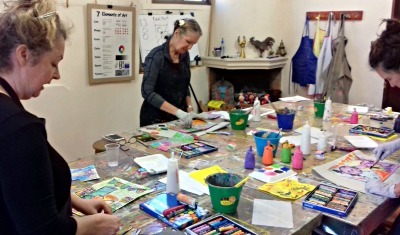 Do you want to receive the latest about our art and workshops? It's easy! Follow us by E Mail!